Walking with Lucy, my Airedale, through Pacific Spirit Park the other day I came to one of our regular paths that had been blocked off by the Parks Board. It was quite obvious that this had happened some time ago within the last year. I could tell this as the path, now behind bars, had begun to grow over and look a bit like it was fading into the forest once again. However around the cedar fencing a new path had emerged, one that circumvented the bewildering barricade, and eventually joined up with the old path, just deeper into the forest. The new path was worn, packed down by wet days and muddy boots and dogs. It had become another well defined path of least resistance. I had earlier that week gone over some gait retraining with a patient at the office. It seemed that an old injury had created a peculiar gait pattern, that became increasingly obvious from the wear pattern of the shoes. But with a little retraining of movement this patient was walking the way we have been intended to walk, with good locomotion of the legs, hips and proper swinging of the arms. Facilitating new movements for this patient is very much like the pathway through the forest. With injury we find ourselves limping, or moving in a particular way to avoid any pain in the injured part. We’ve all done it, that limp or waddle because of a hurt knee or ankle. 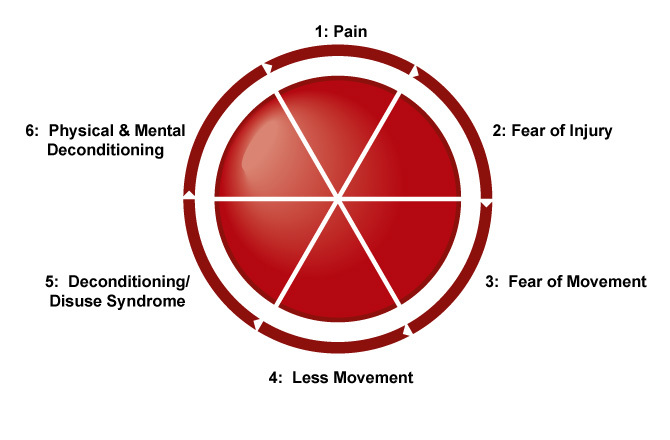 If the injury persists, we find ourselves continuing to limp, moving in a way that is not natural, and eventually grooving a new neuro-pathway, that is, a path of nerves that fire in a certain pattern to create the limp. The old pathways, the ones that made us walk properly, become unused at the expense of the new pathways that make us limp. The result is much like the pathway in the forest. Once the fence goes up on one pathway, a new one will form, whether it’s better or worse, but a pathway will form around the fence, or the injury as the case may be. When an impulse has passed once through a certain set of neurons (known as the “facilitated section”) to the exclusion of others, it will tend to take the same course on a future occasions. And, each time that impulse traverses this path, on all future occasions, the resistance will be less. Facilitated pathways are what we use to retrain a body to move and initiate muscles in the proper sequence. Injury, disease, or poor habits interfere with our proper pathways, and the pathway becomes unused. Pilates is a great example of how retraining is performed through various movements. But a simple elbow touch can also produce changes. Or a Tin Soldier movement with help to re-establish movement patterns. Studies in people over age ninety show us images of mature brains that continue to produce new neural pathways at a time when older pathways are dying. Wherever we focus our attention is where new neural connections will be made. What they’ve found is that the brain continues to build new neural pathways throughout our whole lives, as long as we require our brains to perform new functions such as learning a new language or a new motor skill. In The Mind and the Brain: Neuroplasticity and the Power of Mental Force brain researcher Jeffrey Schwartz and Wall St. Journal reporter Sharon Begley explore the extraordinary discoveries in brain research over the last 20 years. When we were growing up we were taught that the brain pretty much is fixed by age 10, and after that no new neurons are made. For a 100 years it was believed that if you had a stroke and lost functioning over one part of your body as a result of damage to the brain, you just had to live with it. New imaging techniques in the last quarter century have enabled researchers to precisely map functioning of different parts of the brain, down to the millimeter. What has been discovered is that new neural pathways are being forged in the brain throughout our whole lives, depending on how we use our mind. Wherever we focus our attention is where new neural connections will be made. In the stroke example, if the stroke patient loses control of her right arm, she can recover full use of this affected arm by restraining her good arm. By restraining the good arm, the brain is forced to create new neural pathways around the damaged area of the brain to be able to control again the affected arm. If on the other hand no effort is made to use the affected arm, no new neural pathways will be made and any remaining neural pathways will atrophy. The research has profound implications for the future of how we can use the power of our will to actually change our physiology. When it comes to re-training and rehab exercises the first benefit that a patient gains when starting a program is not muscle mass but brain rewiring. Your nervous system lays down new pathways used to control the muscles you just exercised. These new pathways create tone or in other words fire up the muscles that were just sitting there, to be ready for the next workout. Over time the signals that your muscles get become grooved, as the trampled down pathway. 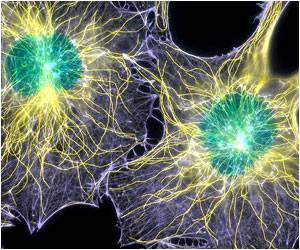 So these new pathways allow your brain to recruit more muscle fibers when the signal is sent for the muscle to contract. The pathways involve a very special part of your brain called the cerebellum. The cerebellum “coordinates” the movements your body makes using information from the higher brain, muscles, inner ear, and more. This allows you to move in a smooth and controlled manner. Compare a child just learning to walk with a professional athlete engaged in competition. The difference is extensive brain wiring resulting in tremendous coordination of the input signals and output movements. Massage Therapy is more than just massaging muscles. Having your Neuromuscular Therapist look at you posture, gait, and movement patterns is all part of regaining a pain free life. 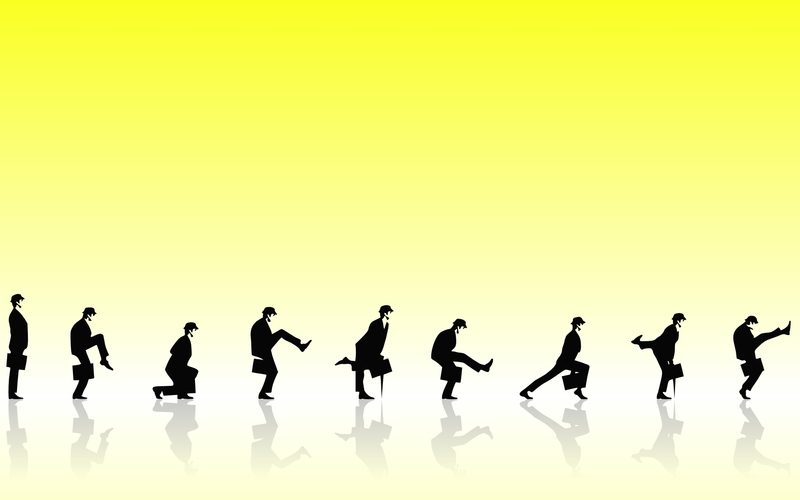 You may just find however, that you could be a candidate for Monty Python’s Ministry of Silly Walks for a few weeks during your re-training.